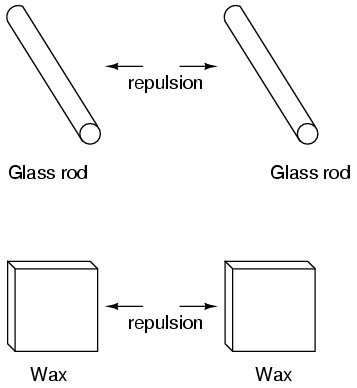 Some experimenters speculated that invisible "fluids" were being transferred from one object to another during the process of rubbing, and that these "fluids" were able to effect a physical force over a distance. 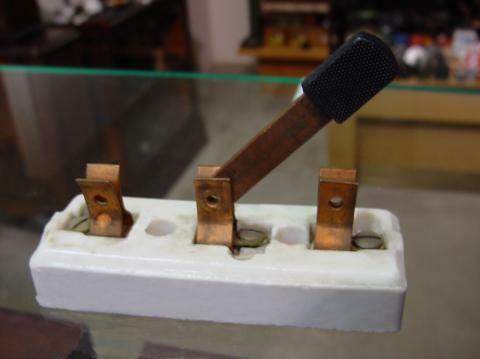 Charles Dufay was one of the early experimenters who demonstrated that there were definitely two different types of changes wrought by rubbing certain pairs of objects together. 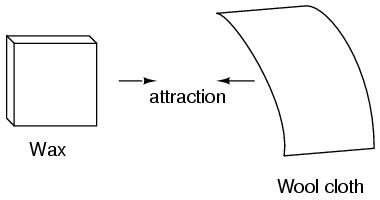 The fact that there was more than one type of change manifested in these materials was evident by the fact that there were two types of forces produced: attraction and repulsion. 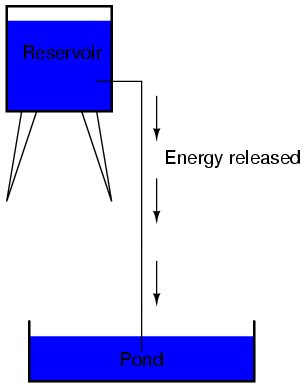 The hypothetical fluid transfer became known as a charge. 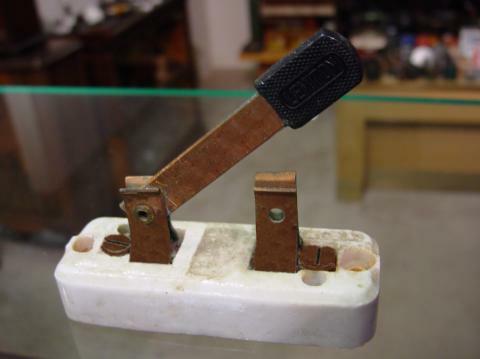 Precise measurements of electrical charge were carried out by the French physicist Charles Coulomb in the 1780's using a device called a torsional balance measuring the force generated between two electrically charged objects. 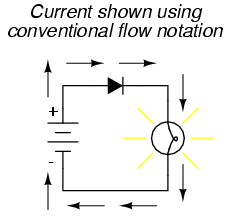 The results of Coulomb's work led to the development of a unit of electrical charge named in his honor, the coulomb. 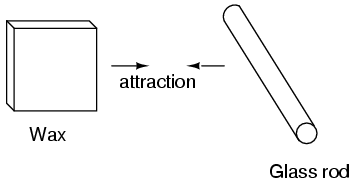 If two "point" objects (hypothetical objects having no appreciable surface area) were equally charged to a measure of 1 coulomb, and placed 1 meter (approximately 1 yard) apart, they would generate a force of about 9 billion newtons (approximately 2 billion pounds), either attracting or repelling depending on the types of charges involved. 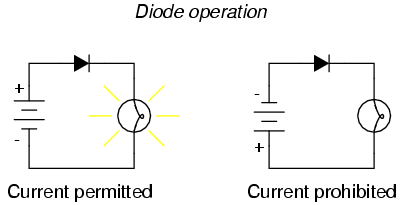 The operational definition of a coulomb as the unit of electrical charge (in terms of force generated between point charges) was found to be equal to an excess or deficiency of about 6,250,000,000,000,000,000 electrons. 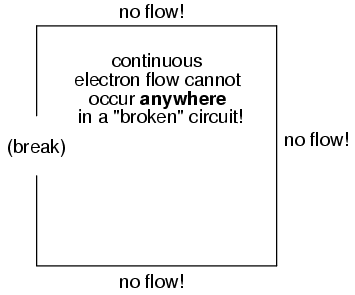 Or, stated in reverse terms, one electron has a charge of about 0.00000000000000000016 coulombs. 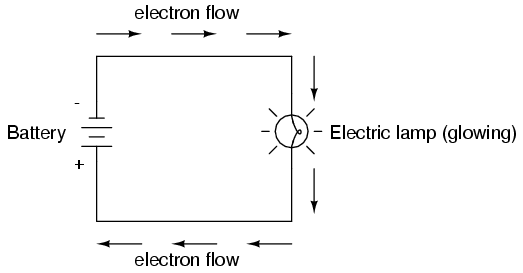 Being that one electron is the smallest known carrier of electric charge, this last figure of charge for the electron is defined as the elementary charge. 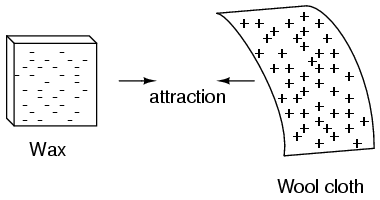 The process of electrons arriving or leaving is exactly what happens when certain combinations of materials are rubbed together: electrons from the atoms of one material are forced by the rubbing to leave their respective atoms and transfer over to the atoms of the other material. 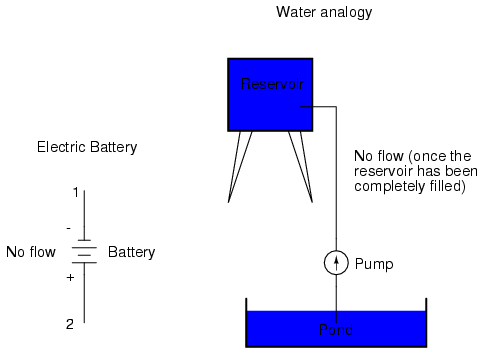 In other words, electrons comprise the "fluid" hypothesized by Benjamin Franklin. 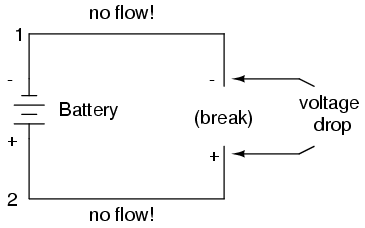 The result of an imbalance of this "fluid" (electrons) between objects is called static electricity. It is called "static" because the displaced electrons tend to remain stationary after being moved from one insulating material to another. 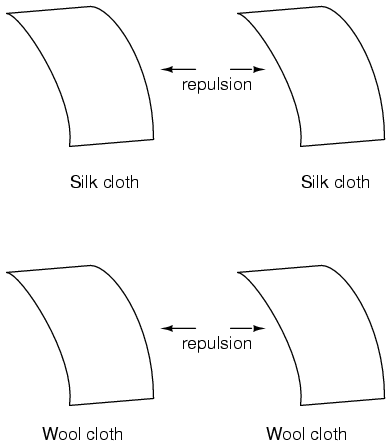 In the case of wax and wool, it was determined through further experimentation that electrons in the wool actually transferred to the atoms in the wax, which is exactly opposite of Franklin's conjecture! 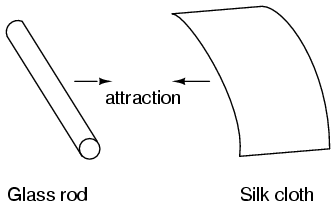 In honor of Franklin's designation of the wax's charge being "negative" and the wool's charge being "positive," electrons are said to have a "negative" charging influence. 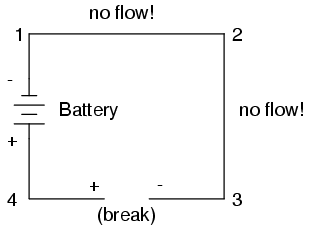 Thus, an object whose atoms have received a surplus of electrons is said to be negatively charged, while an object whose atoms are lacking electrons is said to be positively charged, as confusing as these designations may seem. 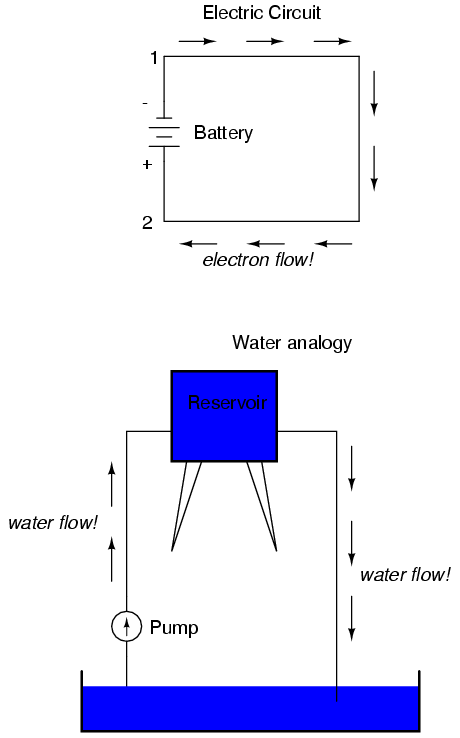 By the time the true nature of electric "fluid" was discovered, Franklin's nomenclature of electric charge was too well established to be easily changed, and so it remains to this day. 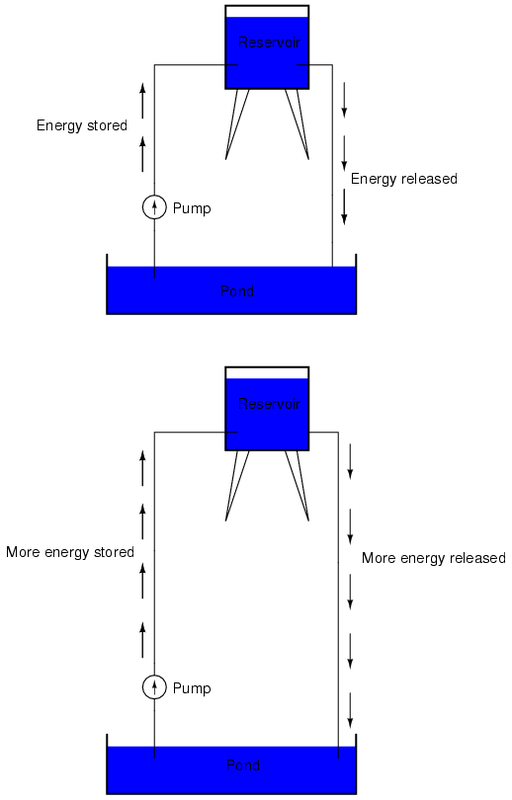 Michael Faraday proved (1832) that static electricity was the same as that produced by a battery or a generator. Static electricity is, for the most part, a nuisance. Black powder and smokeless powder have graphite added to prevent ignition due to static electricity. 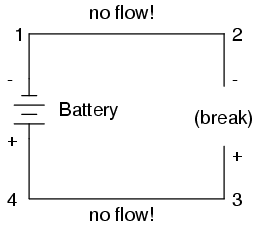 It causes damage to sensitive semiconductor circuitry. 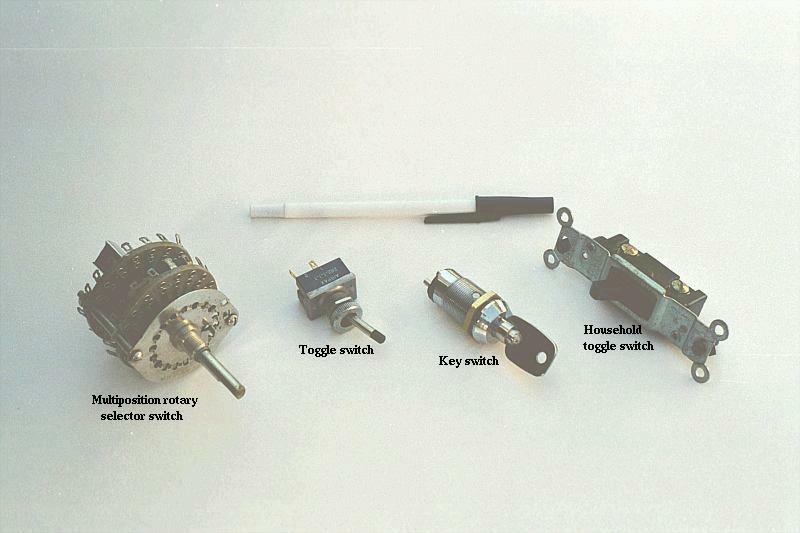 While it is possible to produce motors powered by high voltage and low current characteristic of static electricity, this is not economic. The few practical applications of static electricity include xerographic printing, the electrostatic air filter, and the high voltage Van de Graaff generator. 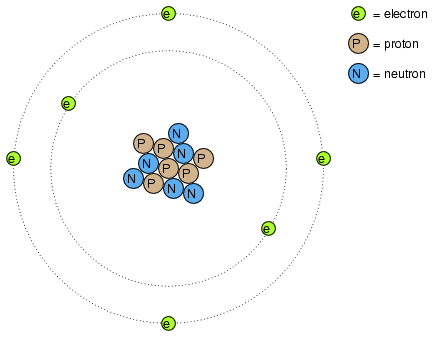 All naturally occurring atoms contain particles called electrons, protons, and neutrons, with the exception of the protium isotope (1H1) of hydrogen. 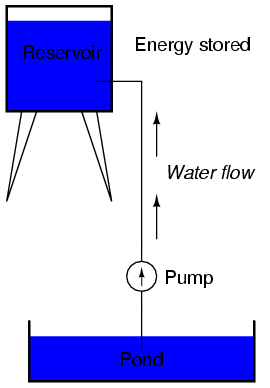 A thin, solid line (as shown above) is the conventional symbol for a continuous piece of wire. 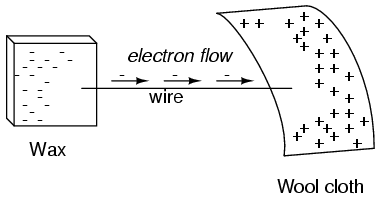 Since the wire is made of a conductive material, such as copper, its constituent atoms have many free electrons which can easily move through the wire. 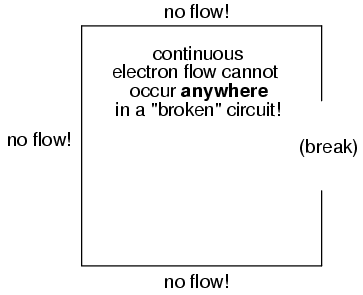 However, there will never be a continuous or uniform flow of electrons within this wire unless they have a place to come from and a place to go. 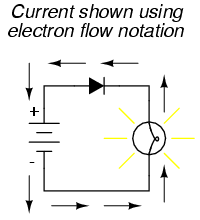 Let's add a hypothetical electron "Source" and "Destination:"
Dynamic electricity, or electric current, is the uniform motion of electrons through a conductor. 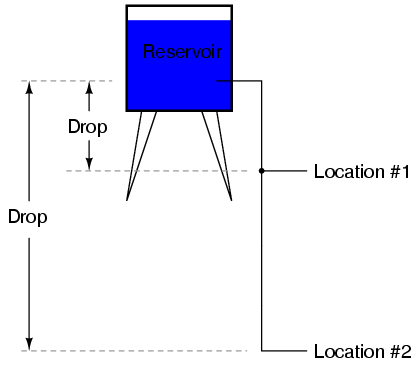 Static electricity is an unmoving (if on an insulator), accumulated charge formed by either an excess or deficiency of electrons in an object. 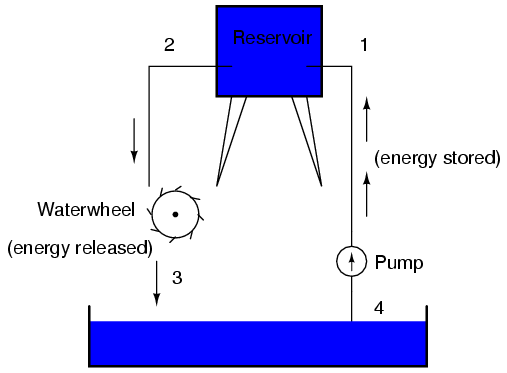 It is typically formed by charge separation by contact and separation of dissimilar materials. 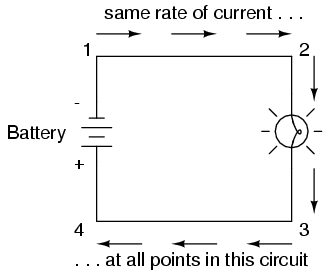 The +/- orientation of a voltage drop is called the polarity. It is also relative between two points.